Be the first notified when doors to Fab Pin Formula open again! 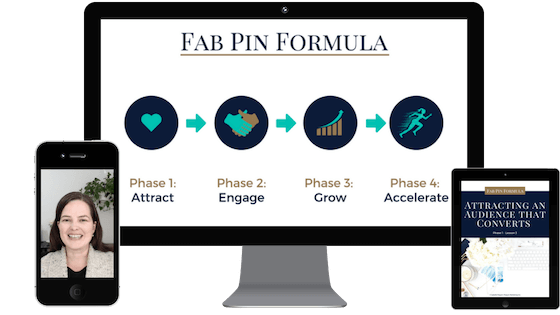 The Fab Pin Formula is a 4-step system that teaches you how to attract hot leads (WITHOUT tons of content, followers or feeling salesy). 🔒 100% secure. Unsubscribe at any time. I never share your email.